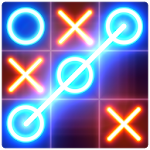 Play Tic Tac Toe on your Android phone. We prepared simple version for everyone! 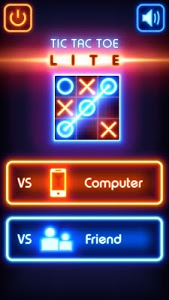 Enjoy our cool glow design. No need waste paper to play puzzle games! 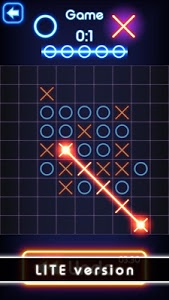 Enjoy one of the best puzzle in the world. 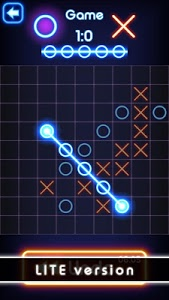 Come and challenge now ! 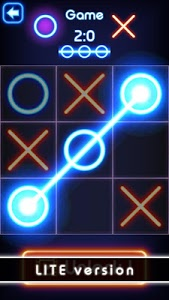 Similar to "Tic Tac Toe glow - Free Puzzle Game"